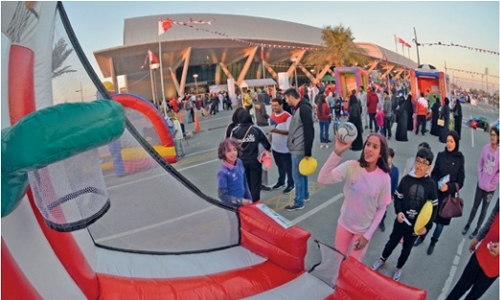 The organizing committee of the 2019 Bahrain Sports Day, to be organized by the Bahrain Olympic Committee (BOC) on February 12, has decided to make a number of key initiatives as a build up to the event. It was declared that on February 10 and 11, all ministries and the private sector entities will scrap the use of electric elevators and office boys’ services prior to the event, in an attempt to promote exercises, and take sport as an everyday routine. This was announced during the most recent meeting of the organizing committee, chaired by Supreme Council for Youth and Sports assistant secretary general and BOC secretary general Abdulrahman Askar.